One of the most significant milestones for Fujidenzo, one of the country's leading marketer of quality home and commercial appliances, came when it recently celebrated its 10th year anniversary. 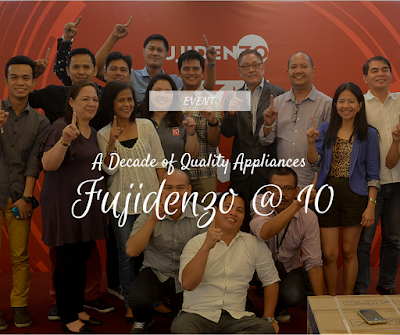 An afternoon of thanksgiving and celebration was recently held at Quezon City Sports Club wherein Fujidenzo took the opportunity to thank and give back to the people who have supported and trusted the brand for the past 10 years. According to Adrian Jasper Sioco, Fujidenzo Brand Manager, the decision to make Fujidenzo available in the Philippines was a response to the needs of the market. 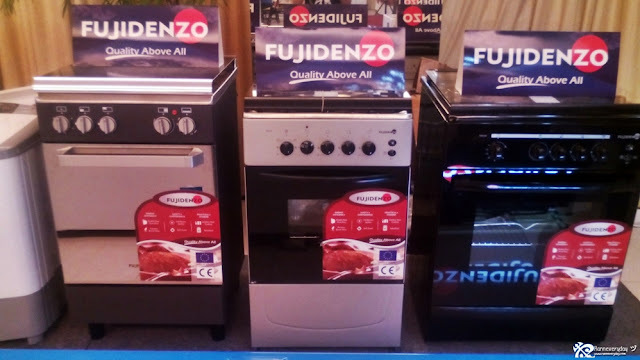 "In 2005, we decided to introduce Fujidenzo because in the Philippines' appliance market, consumers have very limited choices: branded appliances which are very expensive, or cheap appliances that are low quality and have poor after sales service. So we felt the customers deserved to have an alternative, to have high quality appliances that are energy efficient and affordable." And this is where Fujidenzo came in. So what Fujidenzo differentiated from these brands? Unlike others, Fujidenzo is a world class appliance that has passed the international quality standards and constantly ensures the high level of quality control in the manufacturing process. 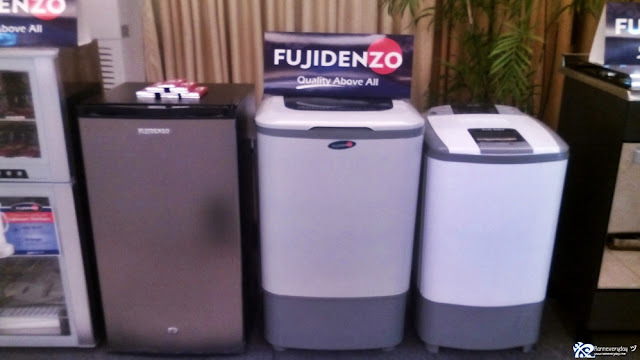 Exatech, the exclusive distributor of Fujidenzo in the Philippines, guarantee that Fujidenzo products are designed to meet the requirements of discerning Filipinos. They also provide comprehensive after sales with over 100 service centers worldwide. “Fujidenzo aims to give Filipinos consumers superior quality and energy efficient appliances with innovative features that bring useful benefits to its users. We always strive to offer only the best features and technologies. In our 10 years of providing dependable and durable products, Fujidenzo has become among the very few brands Filipino homes and businesses trust,” added Sioco. 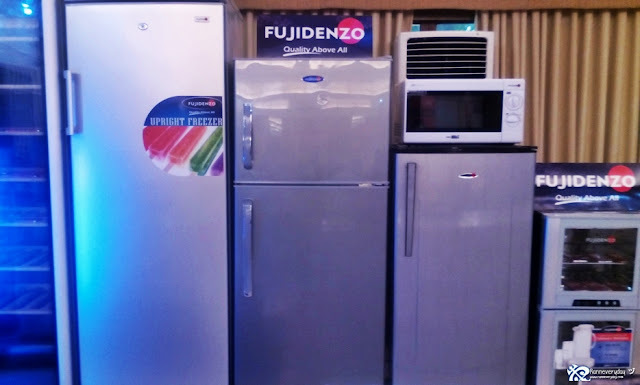 As the celebration drew to a close, Fujidenzo vowed to do more than just provide great products, but to also continuously create innovative and energy efficient solutions for consumers all over the Philippines. 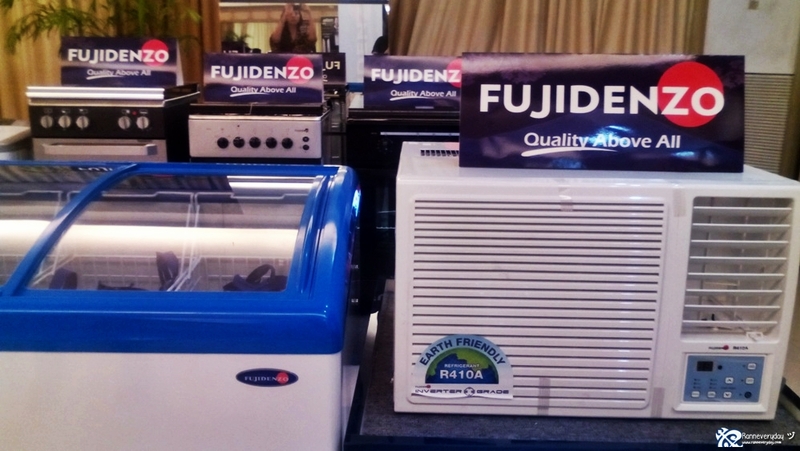 With Fujidenzo’s commitment to quality above all, you can definitely expect more from this brand in the coming years.